Plantar fasciitis is an inflammatory condition of the foot that occurs at the insertion of the plantar fascia on the plantar (bottom) heel. Pain is severe with initial weight bearing and subsides after several steps. Pain is also quickly relieved with rest. The terms plantar fasciitis, heel spur, and heel spur syndrome are synonymous. Conservative care is usually successful in alleviating symptoms. The onset of plantar fasciitis may be acute or insidious. Plantar fasciitis is most common in individuals 30-60 years of age, and is found equally in men and women. Plantar fasciitis is an overuse syndrome that is the result of excessive and repetitive loading of the plantar fascia. When we stand, load is applied to the arch of the foot causing the height of the arch to drop. This drop in the height of the arch places tension on the plantar fascia. If the tension (load) applied to the plantar fascia is greater than what the fascia can sustain, the fascia will become inflamed. The plantar fascia is a strong, inelastic band that originates on the bottom of the heel and spans the length of the foot, inserting into the toes. The plantar fascia consists of three slips: a medial, a central, and a lateral slip. The medial slip of the plantar fascia is the band that most commonly becomes symptomatic in cases of plantar fasciitis. The plantar fascia can be easily palpated in the arch of the foot. Plantar fasciitis occurs when the load that is applied to the foot is so great that the plantar fascia begins to pull away from the heel bone. Classically, most cases of plantar fasciitis have symptoms predominantly on the bottom of the heel. The painful symptoms of plantar fasciitis do not result from standing on a sharp heel spur, but rather from the result of the overwhelming tension that occurs in the plantar fascia as we stand. The plantar fascia becomes so tight that it is literally being torn from the bottom of the heel. In some very active patients, such as long-distance runners, the symptoms of plantar fasciitis may be found in the mid-arch and not the heel. When discussing biomechanical properties of plantar fasciitis, it’s important to understand the biomechanical definition of load. The amount of load, the frequency of load, and the duration of load are just a few of the different loading issues that can contribute to the overuse syndrome we call plantar fasciitis. Loading issues will vary in each person affected by plantar fasciitis. For instance, for a long distance runner, the frequency of loading may be the primary issue that contributes to the onset of plantar fasciitis. For a factory worker who stands for long periods of time, the duration of load may be the primary issue. Typically, those who suffer from plantar fasciitis don't have just one of these loading issues but a number of them combined. The common finding in all cases of plantar fasciitis is tightness of the calf and Achilles tendon and how the calf delivers unsustainable load to the plantar fascia. Plantar fascial tears also need to be mentioned in this article. Plantar fascial tears are a relatively uncommon injury. There are no precipitating factors (age, weight, smoker, etc.) that would tend to make one patient more susceptible to plantar fascial tears. Plantar fascial tears occur in men within the 20-50 year age range who are engaged in aggressive activities such as sports or physical labor. The onset of a plantar fascial tear is abrupt and typically secondary to a fall or sports injury. 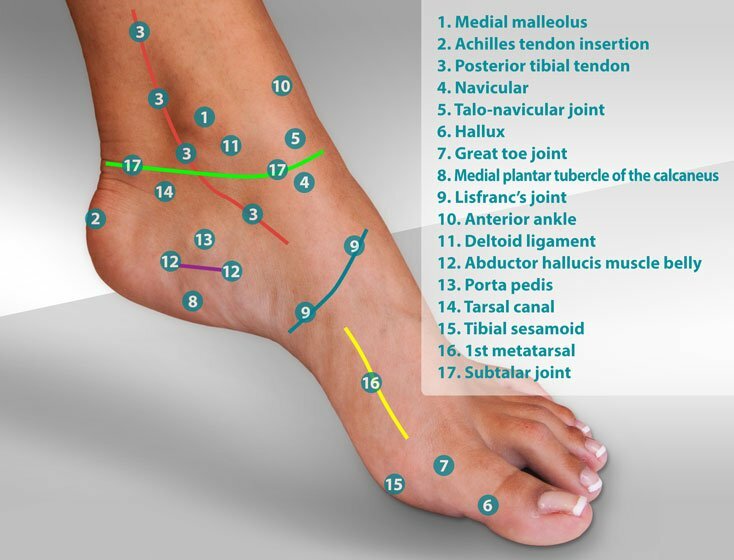 Sharp pain with weight bearing, along with bruising specific to the plantar heel and arch are found. Treatment of plantar fasciitis is based on four broad categories of care: biomechanical methods, anti-inflammatory methods, surgery, and other methods. Let's take a closer look at each of these four categories and see how they can often work together. Avoid going barefoot or wearing a shoe with a low heel. Wear a heel lift or shoe with an elevated heel. Begin a program of calf stretches. 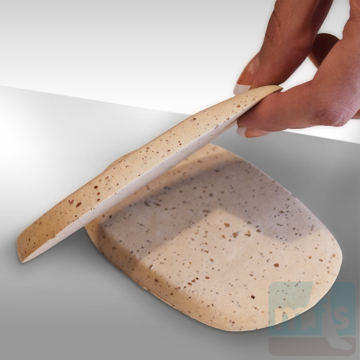 If you are unable to complete 6 stretches/day, begin the use of a night stretching splint. Taping the arch, stretching splints, heel cushions, and a host of other "devices" have been used successfully to treat plantar fasciitis. All of these devices focus on changing the biomechanical properties of the CT band. Remember, the key to treating plantar fasciitis is addressing the entire CT Band and not just the plantar fascia. 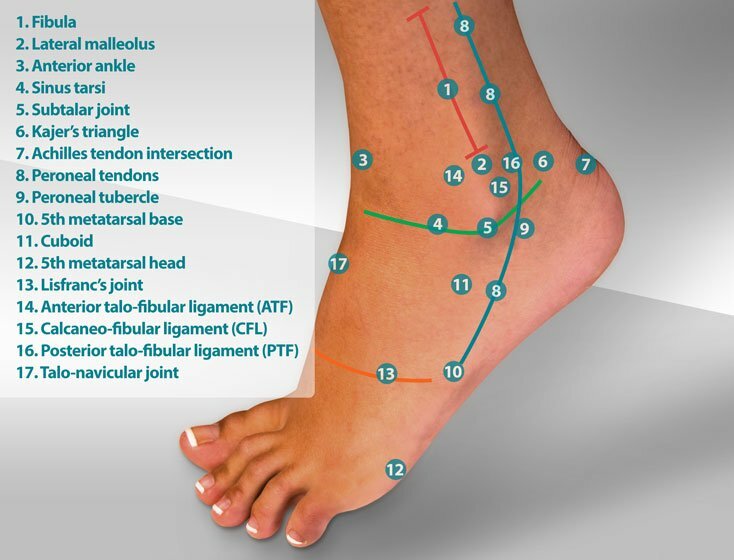 Stretches and heel lifts are quite often all that is needed to change the biomechanical properties of the CT band and for complete resolution of symptoms of plantar fasciitis. 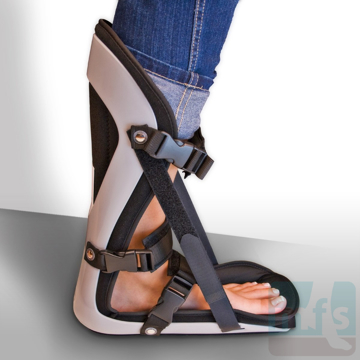 The second category of care used to treat plantar fasciitis is the use of anti-inflammatories. Anti-inflammatories include steroid injections, oral anti-inflammatory medications such as aspirin, prescription strength medications called NSAIDs, ultrasound, massage, topical anti-inflammatory medications, and a host of other methods to reduce inflammation. When using anti-inflammatories, bear in mind that we are treating a problem that we know is mechanical in nature. 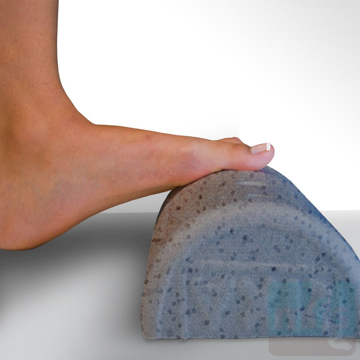 Plantar fasciitis is caused by mechanical overuse or overloading of the CT band. Anti-inflammatories help with the dull ache common in cases of plantar fasciitis. Anti-inflammatories typically do not help with the sharp, tearing pain found with that first step out of bed or when initially standing during the day. That's why it's important to combine biomechanical methods of care (above) with the use of an anti-inflammatory. The two methods work in conjunction with each other to address the two different types of pain that are common in cases of plantar fasciitis. 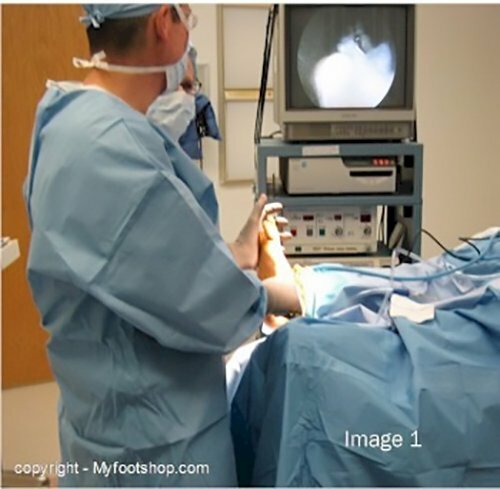 Plantar fasciitis surgery, whether performed endoscopically or with a traditional spur resection method, is not without problems. While 90% of EPF cases are completed without complication, 10% do have problems that can vary in severity. One complication specific to plantar fasciotomies, regardless of how they are performed, is lateral column syndrome (LCS.) LCS is sometimes a very challenging complication to diagnose and treat. The complications of LCS occur not in the first week or two after surgery but rather 2-4 months after a plantar fasciotomy. As a patient reaches status 4 weeks post surgery, they start to feel more able to return to their normal activities. As they progressively increase their activities they begin to add more load to the foot. Although the surgical site no longer is sore from the surgery, the biomechanical impact, or change to the joint structure of the arch of the foot is not complete for 4-6 months following the surgery. Early symptoms of LCS are a dull ache of the lateral (outside) of the foot and the top of the arch. This ache is a stiffness that, if left untreated, will result in small stress fractures of the lateral and dorsal aspects of the foot. LCS is a manageable complication of EPF surgery and should be thoroughly discussed before surgery so that patients are aware of the symptoms of LCS and can make their doctor aware should they experience problems. Plantar fasciitis is an acute inflammatory condition of the plantar fascia. Studies have found that after several months of pain, the inflammatory nature of plantar fasciitis changes to a painful but non-inflamed condition. Studies that have used tissue biopsy of long-term plantar fasciitis show that over time there becomes less of an inflammatory response by the body within the plantar fascia, so the acute inflammatory condition of 'plantar fasciitis' changes to a non-inflamed case of 'plantar fasciosis'. This finding is the basis for several "other" techniques used to treat plantar fasciitis that has failed to respond to conservative care. These non-surgical techniques include shock wave therapy, Topaz surgery, growth factor injections, and neuroablation. Extracorporeal shock wave therapy is used as a tool to break the re-injury cycle associated with plantar fasciitis. Shock wave therapy employs an acoustic wave that results in an explosion of energy at the point of focus. Shock waves differ in amplitude and are "tuned" for a specific purpose based upon the desired amplitude and medium that is crossed to reach a target tissue. The effect of the shock wave in cases of plantar fasciitis is not fully understood. It is believed that the effect of the shock wave stimulates an intense, focused inflammatory reaction that promotes healing at the insertion of the plantar fascia. Shock wave therapy can be painful to perform and therefore requires that the procedure be performed in an outpatient setting with deep sedation. The procedure takes about 15 minutes to complete and does not require a local anesthetic (only sedation.) Patients are able to walk on the foot the same day. Complications are minimal. Most doctors will require continued stretching and limited activity for 4 weeks following shock wave therapy. The long-term success or failure of shock wave therapy is yet to be seen, but recent studies have had short-term success rates of 65-95%. For additional information on shock wave therapy refer to The International Society for Musculoskeletal Shock Wave Therapy. Topaz surgery is another method used to treat plantar fasciosis. To complete Topaz surgery, a patient is taken to surgery, sedated, and anesthetized. A Topaz wand is used to place a series of small holes or defects within the fascia. The Topaz wand creates this defect by using radio frequency ablation. Patients are able to bear weight and walk immediately following surgery. The advantage of Topaz surgery is that it is a fascia sparring procedure. Not cutting the fascia reduces the chances of post-operative LCS. Growth factor injections are also used to treat cases of plantar fasciitis/plantar fasciosis that have failed conservative care. Growth factor is isolated from the platelets in a patient's blood. This technique can be completed in the doctor's office. A 50cc sample of blood is drawn from the patient and spun down in a centrifuge. The platelets are then re-injected into the most symptomatic area of heel pain. Patients are able to walk immediately following this procedure. 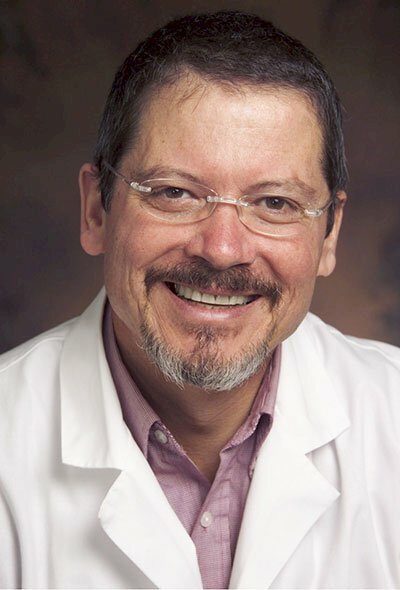 Neuroablation is a technique used to treat heel pain that doesn't necessarily focus on treating inflammation but instead focuses on deadening nerve pain in the plantar heel. Neuroablation doesn't actually treat the mechanical component of heel spur syndrome but instead destroys the nerve that supplies sensation to the bottom of the heel. Neuroablation can be performed with a cold probe (cryoablation, thermoablation) with a hot probe (radiofrequency surgery) or with injectable chemicals (alcohol, phenol.) Neuroablation is an appropriate procedure for select patients who have not responded to conservative care. Treatment of plantar fascial tears includes rest and off-loading of the foot. Ice, compression, and range of motion should be initiated as soon as possible following the injury. Weight bearing to tolerance should begin when the patient is able to bear weight. Most cases of plantar fascial tears require 6-8 weeks to return to full activities. What's the best method of treatment for plantar fasciitis for you? That decision should be made by you and your doctor as a team. Consider conservative measures of care as a means to help your body heal itself. Surgery, on the other hand, is the physical change. The first consideration in determining a treatment plan is the duration of your symptoms of plantar fasciitis. 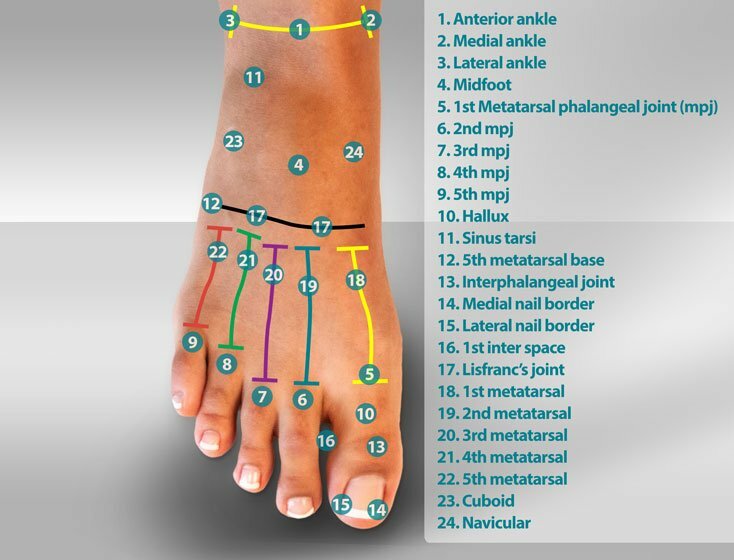 How long has your plantar fasciitis been present? If your symptoms have been present for more than a year or if you've tried 4 months of conservative care with no change in your symptoms, you are probably a good candidate for surgery or other, more intensive care. Symptoms of plantar fasciitis that do not respond to 2 weeks of conservative care should be evaluated by your podiatrist or orthopedist. 1. Warren, BL Anatomical factors associated with predicting plantar fasciitis in long-distance runners. Med Sci Sports Exerc 16:60, 1984. 2. 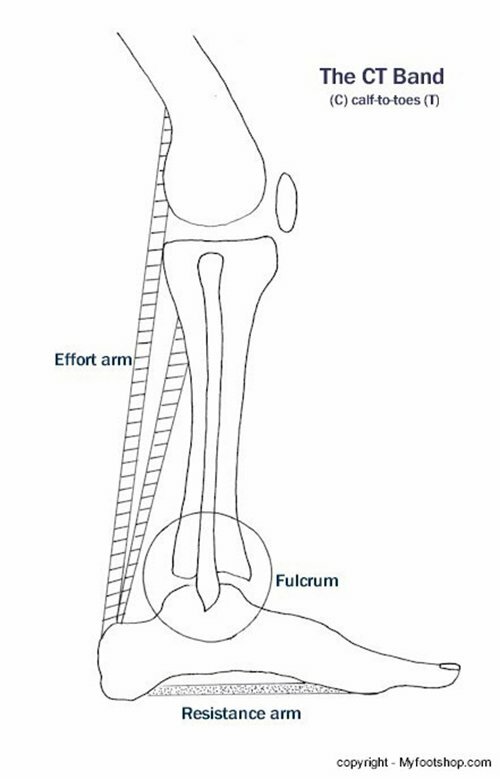 Kuong PK, Kay D, Vomer RT, et al: Plantar fasciitis: mechanics and pathomechanics of treatment. Clin Sports Med 7:119, 1988. Most recent article update: December 5, 2018. Plantar Fasciitis by Myfootshop.com is licensed under a Creative Commons Attribution-NonCommercial 3.0 Unported License. 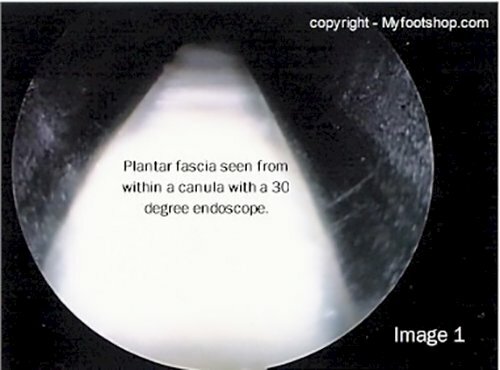 http://www.youtube.com/embed/oTLBoxeZoRs?rel=0 T6M13S Endoscopic Plantar Fasciotomy This video documents the surgical procedure known as endoscopic plantar fasciotomy as performed by Dr. Jeffrey A. Oster. 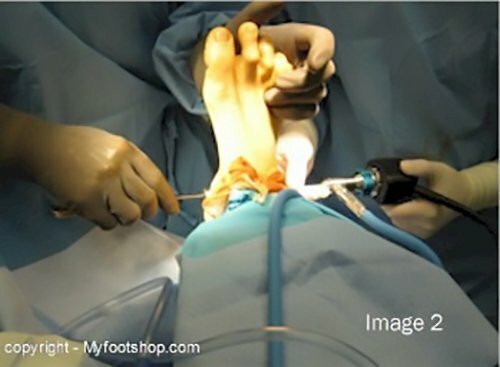 The following video shows the steps used to perform an endoscopic plantar fasciotomy. This procedure is performed at a surgery center or hospital and is completed with sedation and local anesthesia. The procedure takes approximately 15 minutes to complete. Patients are able to walk the very same day on the foot and return to most activities within 3-4 weeks. 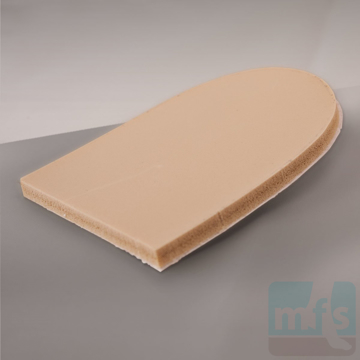 Heel Lifts For Plantar Fasciitis - Cork are effective, affordable shoe inserts designed to treat pain caused by plantar fasciitis, heel spurs, Achilles tendinitis, and Sever's Disease. Universal right/left. One size. By Myfootshop.com. 1 pair/pkg. The Plantar Fasciitis Night Splint stretches the calf, Achilles tendon, and plantar fascia while you sleep, reducing heel pain. Adjustable, safe, and easy to use. Universal right/left. By Myfootshop.com. 1 boot/pkg.